What do you do when you discover your stock of wine is down to zero, you’ve been working like crazy the whole weekend and you need a light drink to go with the movie you’re about to watch to relax? You improvise – this is what you do! 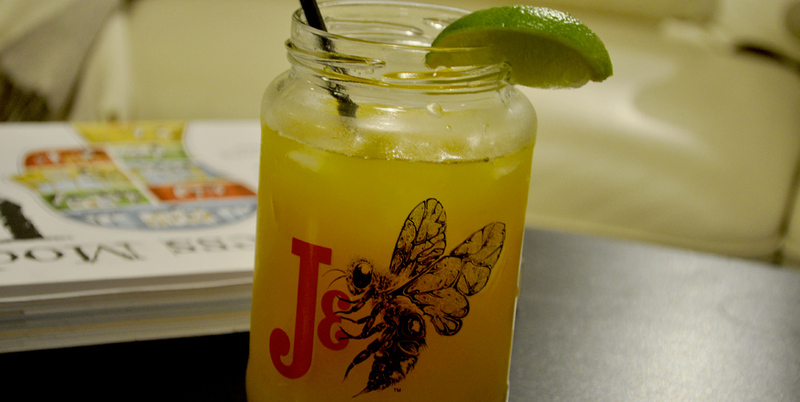 I had a bottle of J&Bee – basically J&B scotch whiskey + urban honey (just how cool and hipstery it sounds! ), but I don’t drink anything but wine at home, so I was wondering what to do with this particular bottle. 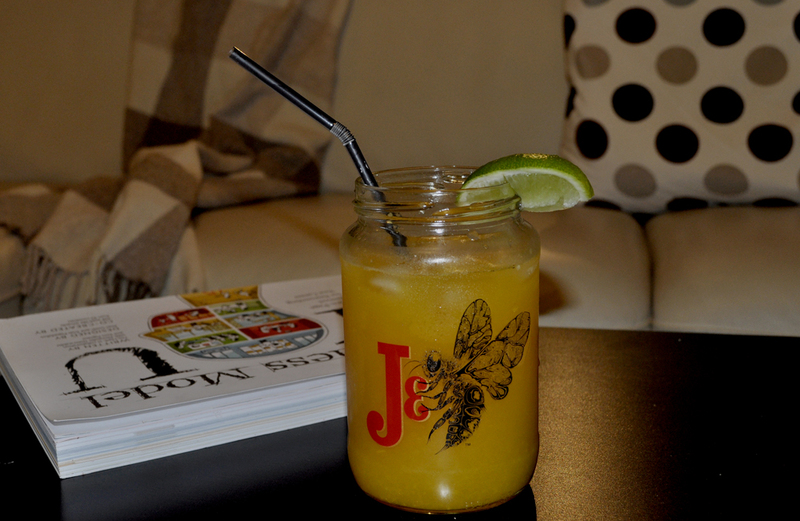 It’s sort of a screw driver, but instead of vodka – I used whiskey.